Forgeries have been a major problem within the watch industry for hundreds of years. Unfortunately, recent advances in technology have made the problem even worse. In today’s world, it is easier than ever to make realistic copies of famous designs. Swiss watchmakers are being hit particularly hard by counterfeiting, since a flood of fake watches undermines the well-deserved reputation for innovation, perfection and expertise that the words “Swiss Made” represent. 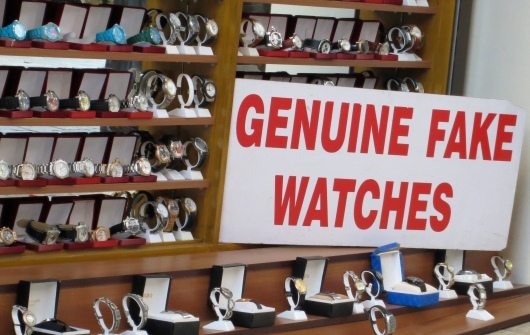 To combat the growing counterfeiting problem, The Federation of the Swiss Watch Industry has mounted an aggressive effort to identify counterfeiters and seize the fraudulent goods they produce. On September 30, 2013 the Federation announced that customs officers at Switzerland’s Zurich International Airport had impounded more than 5,000 fake watches in one of the largest postal seizures ever made in Switzerland. 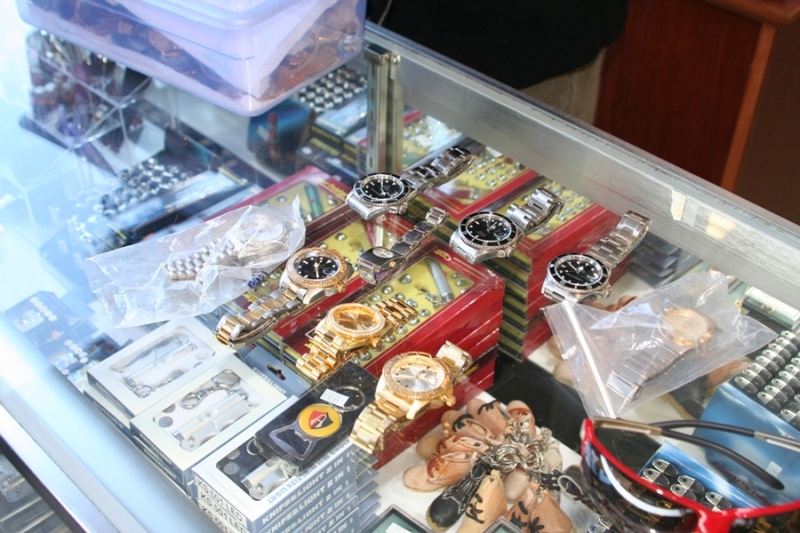 Between August and September 2013, customs officials impounded nearly 9,000 counterfeit items, including more than 5,000 watches. The counterfeit goods were initially shipped in a number of consignments, all originating from the same source in Greece. The fake watches were in transit to Spain and Portugal, and could have ultimately entered the American market. With watches continuing to grow in popularity as essential fashion accessories, the incentive for counterfeiters to sell their fakes is expected to continue unabated. The sad truth is that as long as people continue to buy cheap copies of their favorite luxury watch brands, somebody will continue making them. striking resemblance to the Audemars Piguet Royal Oak? As long as there have been popular watches, there have been people who try to copy them. Not only are replicas of famous luxury watches sold openly on the Internet, there are also numerous manufacturers who try to mimic the features of high-end watches at a much lower price point. With prices ranging from ten thousand to well over a million dollars, the Audemars Piguet Royal Oak is a frequent target of copycats. Some of these copies manage to stay under the radar, but when a major watchmaker like Movado produces a Royal Oak look-alike, it’s not surprising that Audemars Piguet would notice. 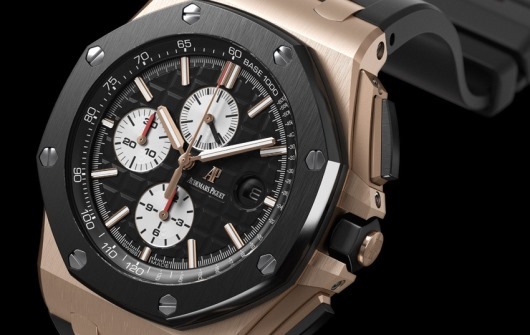 In papers submitted on August 13th in Southern District of New York Federal Court, Audemars Piguet filed suit against the Movado Group and Tommy Hilfiger, accusing the two noted brands of “blatant copying” of its Royal Oak watch. An Audemars Piguet spokesperson says that the company “has repeatedly protested, in writing” the sale of the Tommy Hilfiger Elon watch, which Movado produces under a licensing deal with Hilfiger. According to Audemars, the Elon bears a striking resemblance to the much more expensive Royal Oak. Movado and Tommy Hilfiger have declined to comment on the lawsuit, which stipulates that Movado destroy all existing Elon watches and ad materials, as well as pay unspecified punitive damages. This isn’t the first time major brands have gone head-to-head over similar designs, and it won’t be the last. Watches have become an essential fashion accessory and there will always be somebody who promises the allure of an expensive brand at a much lower price. Since the Royal Oak isn’t the only watch on the market with an octagonal case and a screw down bezel, it is unclear at this point how this lawsuit will be resolved. Movado and Tommy Hilfiger might even file a countersuit. That’s just the way the watch industry operates these days. Forgeries of fine watches have been a serious problem since the eighteenth century, when German watchmakers started producing watches falsely signed with the names of well-known English makers such as George Graham and Eardley Norton. In the nineteenth century, renowned names like Breguet became popular targets for forgers. Today, the problem is worldwide, with an estimated 40 million counterfeit watches coming on the market each year. What many people may not realize is that one of the most popular ways of selling counterfeit watches today is through the use of counterfeit websites. Some of these fake websites so closely resemble the official websites of famous brands that it is virtually impossible for even the most discerning customer to tell the difference. To make the problem even worse, the replicas being sold on these websites have become so realistic that they are being sold for the full retail price. Customers sometimes don’t even know they have bought a fake until it is time to send their watch in for servicing. The US Immigration and Customs Enforcement Agency has become increasingly concerned about the growing problem of counterfeit websites. Recently, Federal agents seized and shut down 70 websites that were illegally selling sophisticated counterfeit merchandise, including popular luxury watches. Some of the websites seized in this sting were so sophisticated that they even used SSL certificates, which are generally used to safeguard financial information. According to watch industry insider and Gevril Group founder Samuel Friedmann, “We must do more to fight this threat. Counterfeit websites should be reported to authorities, and buyers should be vigilant when purchasing a fine timepiece online. The 70 domain names recently seized by Federal agents bring the total number of Internet domains seized by the ICE in the last two years to 837. With a problem of this magnitude, perhaps the safest way to buy a fine timepiece is to go to a trusted quality jeweler or watch store. 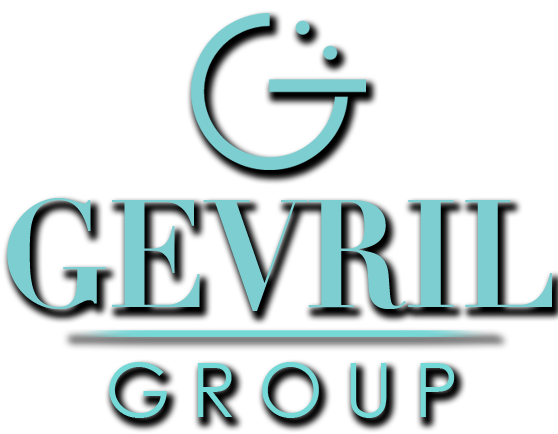 To view Gevril Group’s list of authorized fine watch dealers, visit the company’s Where to Buy web page. This page is not a fake! It’s simply the best way to find an authorized watch dealer in your area.